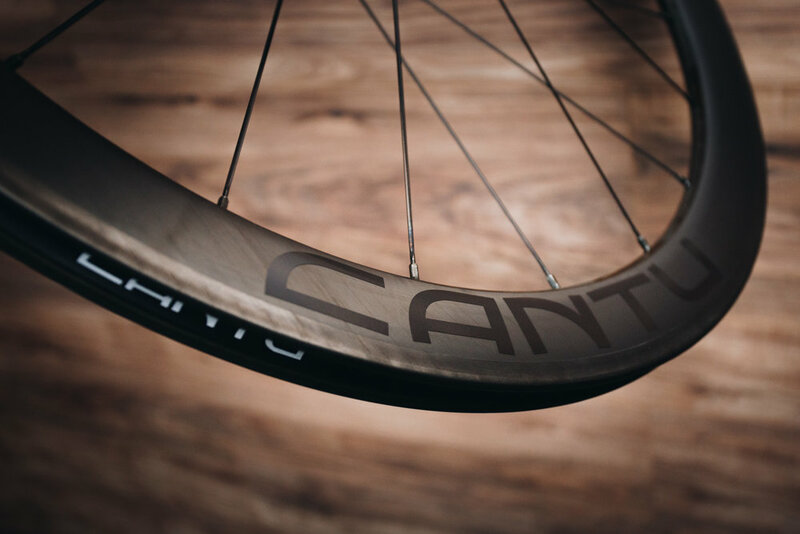 Cantu Cycling Wheels is a hand built wheel company based in Texas. We specialize in building wheels tailored to the rider's build and type of riding. The components we use focus on durability and serviceability. Our goal is to build the best durable lightweight wheels for the working athlete. Read more about our story here. Cantu Cycling Wheels specializes in building the right wheels that are custom tailored for you. Not all riders are built the same in weight and power output, so why buy an off the rack wheel that doesn't suit your needs or style of riding. We work with each individual client to find what is the best fit for them and what they are looking for. For example, a wheel set built for a 115 pound female racer is not going to perform the same as set built for a 210 pound club rider. Our goal is to make sure you get the most speed, power, and durability performance out of your wheels. The combination of our quality and hand built craftsmanship that goes into each wheel lets you upgrade wheels without emptying your pockets. Click here to get started on your own custom build.